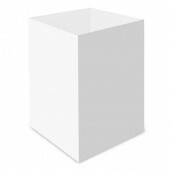 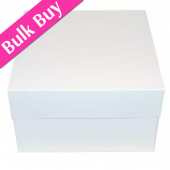 Present your cakes in these professional white strong cake transportation boxes. 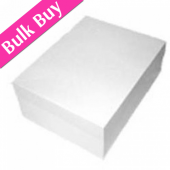 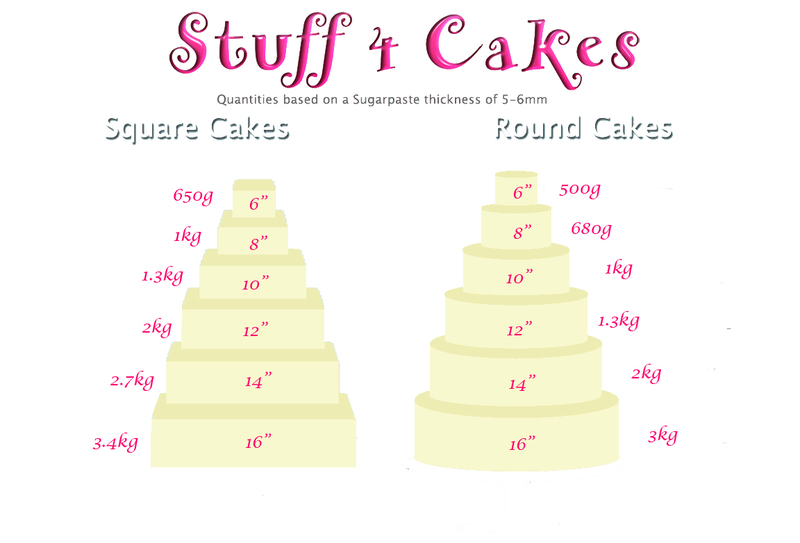 Cake boxes appr..
10" Corrugated Cake Box x 4" High Transport your cakes in these professional white extra strong c..
Each card sits neatly into the corner of the box to extend the height of your white cake box. 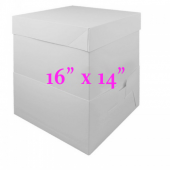 Eac..
10" Full Sided Cake Box Extension - Please note the box and lid are not included This full sided ..
12" Full Sided Cake Box Extension - Please note the box and lid are not included This full sided ..
14" Full Sided Cake Box Extension - Please note the box and lid are not included This full sided ..
16" Full Sided Cake Box Extension - Please note the box and lid are not included This full sided ..